The USA imposed new sanctions against several Russian oligarchs and companies, as it was stated in the message of the U.S. Department of the Treasury. It is noted that the new sanctions concern a possible Moscow’s intervention in the U.S. elections in 2016. Besides, the U.S. Department of Treasury imposed sanctions against 15 Russian companies. Earlier, the USA imposed sanctions against nine Russian companies, and the question on sanctions against 12 companies was specified. Besides, 21 names were entered in the sanctions list, including Andrey Cherezov, Russia’s Deputy Energy Minister. Russians and Russian companies, which were involved in the Siemens turbine motors supply to Crimea. 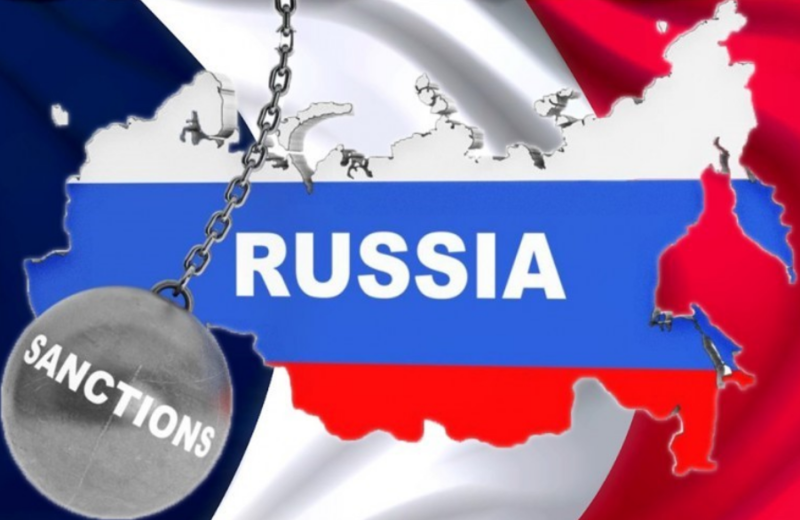 Russia stated that it has a right to respond, the sanctions and restrictions will not give a result.